Welcome to Cushion.com, the leader in online cushion sales. 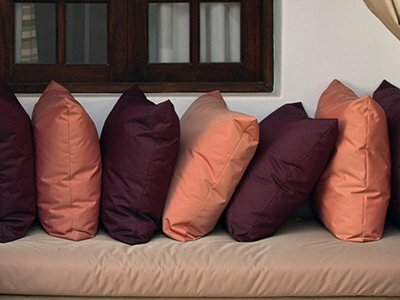 Cushion.com specializes in creating custom made cushions, pillows, pads and umbrellas based on the specifications requested by our customers. Our software engineers pioneered the sophisticated cushion design software that has powered some of the most popular cushion web sites since the turn of the century and we constantly strive to bring better, more advanced solutions to our customers. 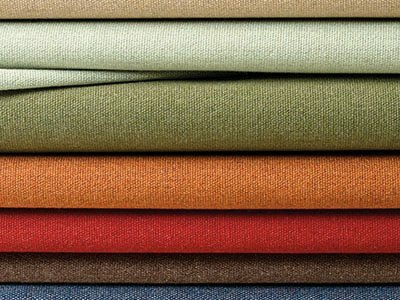 Start building your custom cushions today and you'll be sitting comfortably on a high quality cushion in no time! 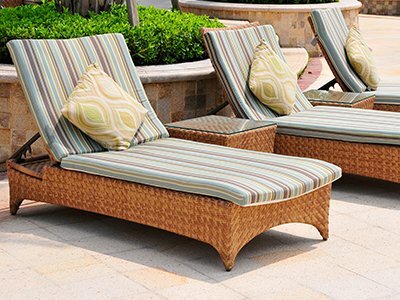 Our web site provide tools for you to customize both outdoor furniture cushions and custom indoor furniture cushions for any type of application. 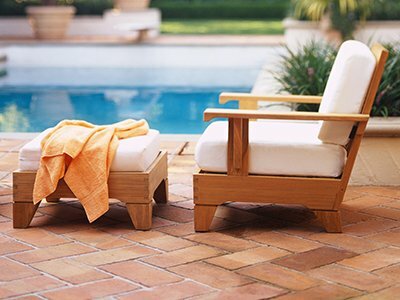 Our chair cushions and chaise lounge cushions can be made in a deep seating configuration with separate seat and back pads or with connected pads and our bench pads and seat cushions are made in a variety of shapes and sizes and can be used on all types of indoor and outdoor furnishings. 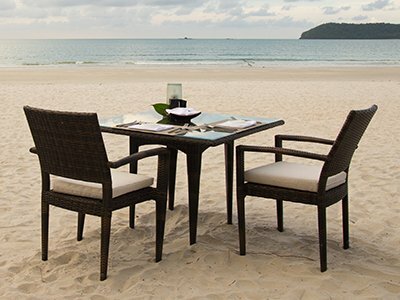 Using our cushion design system, you can make just about any custom cushion shape to fit the most uniquely shaped furniture pieces. 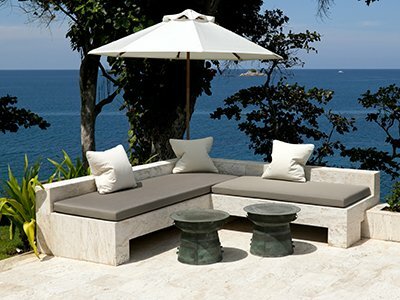 Choose from a broad selection of popular Sunbrella brand indoor and outdoor fade and stain resistant fabric.